The Bio-based Industries Joint Undertaking, a public-private partnership between the EU and the Bio-based Industries Consortium (BIC), has approved the funding of 10 projects totalling €120 million to boost the EU capacity to stimulate growth and jobs via a more circular, low carbon and sustainable bioeconomy. The BBI is a €3.7 billion innovative partnership that was officially launched in July 2014. 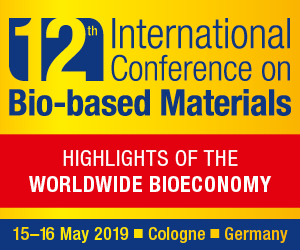 Driven by a unique cross sector industry grouping, the BBI focuses on using Europe’s biomass and wastes to make high value products and bring them to market. 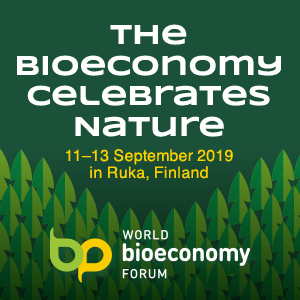 Advanced biorefineries and innovative technologies are at the heart of this process, converting renewable resources into sustainable bio-based chemicals, materials and fuels, allowing the EU to reduce its dependence on finite fossil resources. The 7 funded research projects will tackle specific value chain challenges such as sustainability, technology and competitiveness. 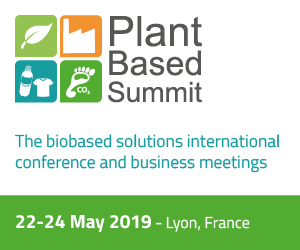 The 2 demonstration projects will demonstrate the technological and economic viability of biorefinery systems and processes for making chemicals from wood, and for making high value products for detergents, personal care, paints and coatings and composites from sugar beet pulp. The industrial scale flagship project will make use of cardoon, an under-utilised oil crop grown on arid and marginal lands, to extract vegetable oils to be further converted into bio-based products (bio-lubricants, cosmetics, bio-plastics). By- and co-products from the process will also be valorised for energy, feed for animals and added value chemical production. On 26 June, the BBI JU will officially announce at its Info Day the €200 million call for proposals for 2015. 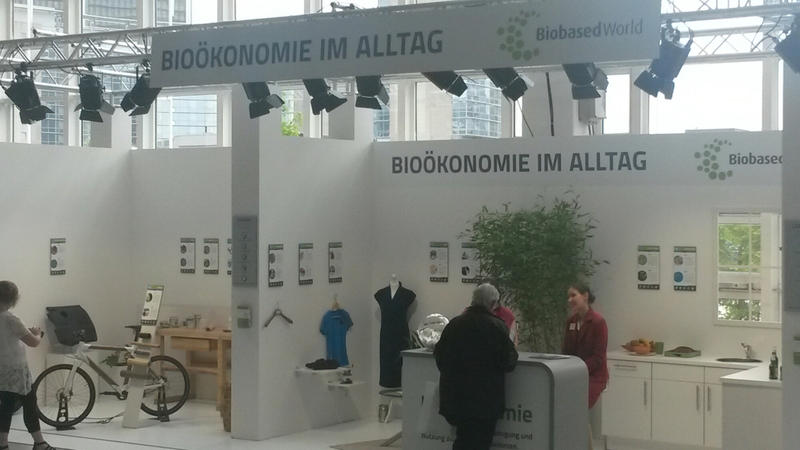 €100 million have already been allocated to first-of-a-kind biorefineries on 19 May.